Average speed cameras are to be trialled on the A55 Rhuallt Hill in North Wales after data collected between last month found thousands of people breaking the legal limit whilst travelling down the hill there. The radar system collected speed information from 394,326 vehicles and found that 217,642 had been travelling at speeds of more than 70mph on the westbound carriageway. The data was collated from three locations to better demonstrate the speed profile in the Rhuallt Hill area. The Welsh Government says the introduction of average speed cameras is part of the “quick win interventions” identified in the A55 resilience study which was carried out last year on how best to improve the travel experience and minimise the frequency and impact of incidents and breakdowns. The study had already highlighted existing issues with traffic speeds on the Rhuallt Hill westbound before the recent data was gathered and now, as a result and with the latest speed information, average speed enforcement is being trialled in the area. Cameras will be installed at J28 and J30 with one in between at J29 and will go live once the system has been fully tested, which is anticipated to be mid-May. Signs will be in place in the area on the A55 to signal when the cameras are not in use as testing is carried out, once these signs are removed they will be live. 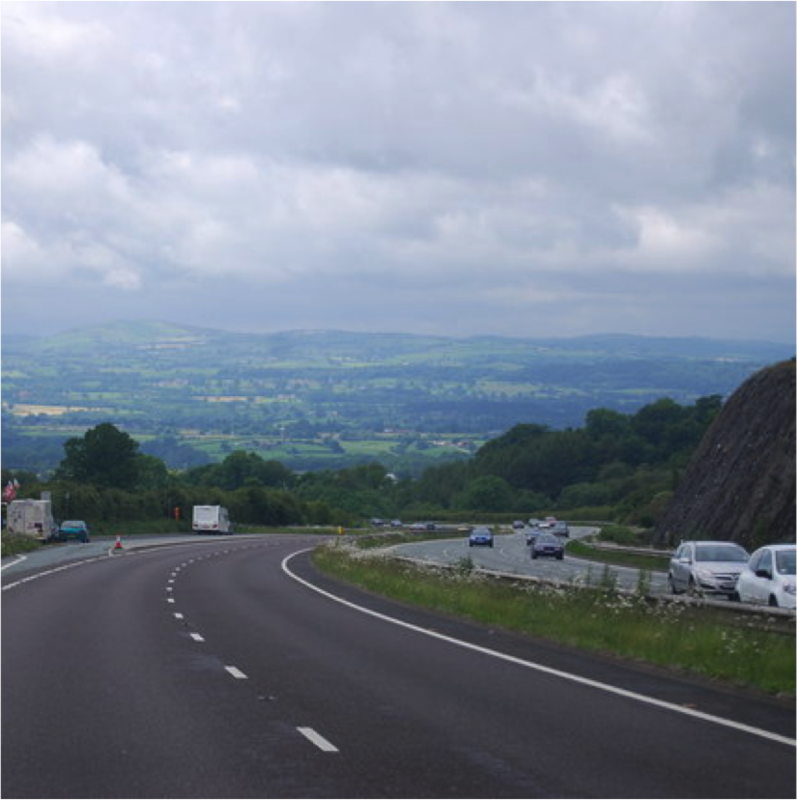 Transport Secretary Ken Skates said, “Safety on our roads is an absolute priority and this latest data of vehicle speeds is clear proof why we are taking action on the A55 at Rhuallt Hill westbound. “The number of vehicles found to be travelling beyond the speed threshold on this part of the carriageway is of great concern and the measures we will now put in place will improve the safety of the travelling public, help cut the amount of collisions in the area and strengthen the resilience of the A55. “We must remember that road safety is a matter where we all have a part to play. Collisions on the road can happen for a number of reasons, and excess speed is one of the most common causes.